“Australian Authors” – Tell us a little about yourself? Perhaps something not many people know? “Australian Authors” – What made you want to become a writer? 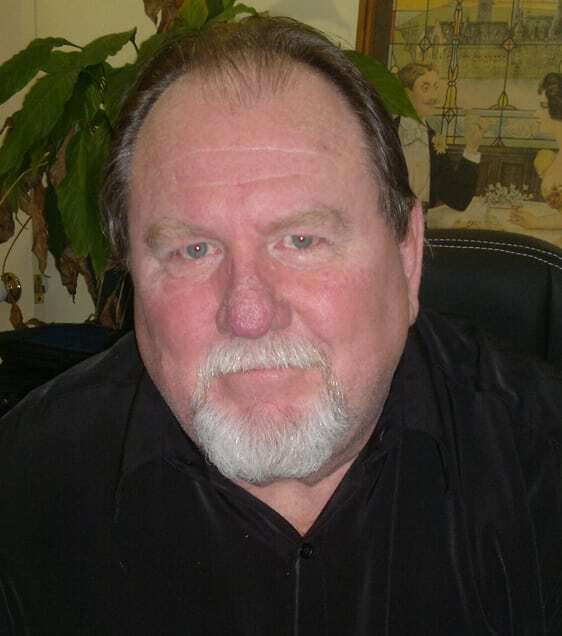 Russell – I’ve always been an avid reader, influenced by my mother reading to my siblings and I when we were kids. As I grew older I wanted to read the stories myself and one day I decided that I wanted to write the stories myself. “Australian Authors” – Million dollar question, are you working on another book? Russell – Yes, another two actually. 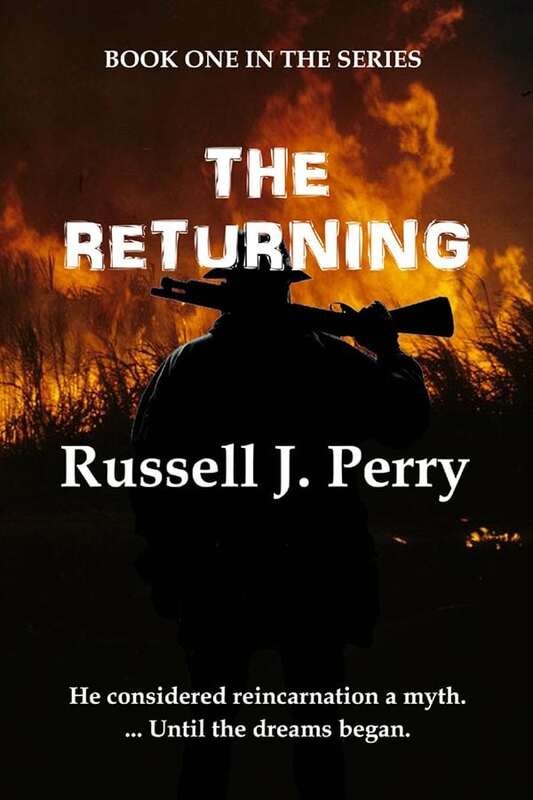 The third book in “The Returning” series, and a Literary Fiction novel about European migrants to Australia following the Great War, inspired by my paternal Grandparents, however, the story line doesn’t follow theirs. “Australian Authors” – What genres do you prefer to write in? Russell – Broadly, I like to write in speculative fiction, encompassing science fiction, reincarnation fiction and the paranormal. However I have great ambitions toward literary fiction. “Australian Authors” – What do you think about the ebook revolution? Russell – Although I still like to get my hands on a good printed book, I believe the eBook is one of the best things that’s happened to authors. Great for promotion and because they are cheap, it doesn’t cost people much to try a new author. Personally, I read them more than print these days just for the convenience of having them in your phone. I think there is room for both. Two different products with different uses. “Australian Authors” – Do you start a book with a definite plot, or do you just write? Russell – Yes, I discovered a bit of free software a few years ago, called “FreeMind”, you can find it on Wikipedia. It helps me to outline my thoughts, however by the time I finish the story, my characters have their way with me, and it often turns out quite differently. “Australian Authors” – Do your characters seem to hijack the story, or are you always in control? Russell – The characters are always hijacking the story, I’m never fully in control. This aspect of writing is the most enjoyable. It’s fascinating, sometimes you almost become the reader. A bit like a conductor to the orchestra I suppose. “Australian Authors” – Are your characters based off real people or completely imagined? Russell – I think all characters are based on people you’ve encountered during your life. Some are an amalgam of several people, a combination of the qualities you want to imbue your characters with. “Australian Authors” – Who are your favourite authors? Russell – Too many to mention them all here, however, writers who have been influential to me are Dean Koontz, Stephen King, Bryce Courtenay and Wilbur Smith. “Australian Authors” – What’s your advice to Authors? On writing? Publishing? Marketing? Russell – If you have a passion for writing, don’t hesitate for a minute. Make room for it in your life and write every day. Keep reading and taking in the styles of great authors, noting what good prose reads like. This will form good habits and help you to develop a style of your own. You can put your feelers out to traditional publishers with your manuscript, but don’t waste too much time, self publish, use CreateSpace (Amazon) and get going. Edit, edit, edit, then get a professional to edit. When you have a beautifully presented book with a professional cover, embrace digital marketing. Get a website (Important) create pages on major Social Media sites and communicate with readers and other writers, often. The digital world is made for us writers.